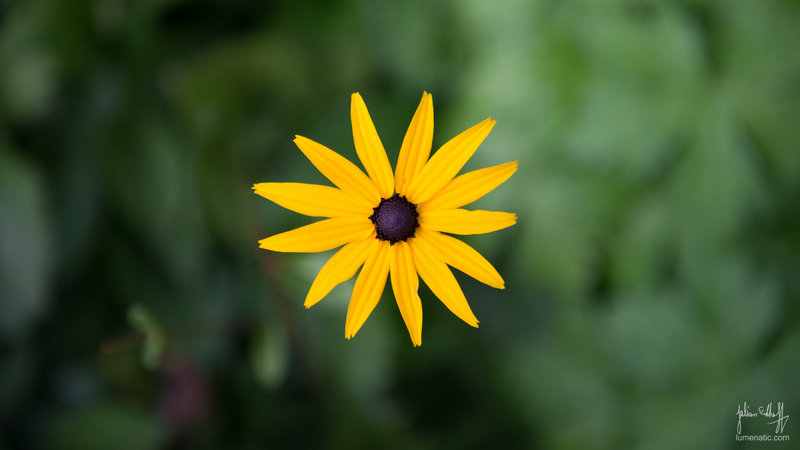 Recently I made this image of a yellow flower. It popped up quite high above the bush it protruded from so I was able to get the flower nicely sharp with a pleasantly blurred background. Also I like the colors, so I decided to make a 2560×1440 desktop wallpaper. Click on the image below to get the hi-res version, then right-click and choose “Save image as…” . Feel free to download and distribute. Also please note that I added a wallpaper section in the top menu bar. From time to time I will publish new free wallpapers and add them to the collection.